Why not give the gift of travel to your relative or friend? They could experience summer on the water with our Scenic Solent Cruises. From day trips to the picturesque Lymington, to the sparkle of the Cowes Week Fireworks night, they could choose from one of 16 cruises across 43 different dates during the spring and summer of 2019. Or, simply experience a trip across Portsmouth Harbour. There are so many attractions on both sides of the water; from the Submarine Museum and Explosion in Gosport, to the Historic Dockyard and Gunwharf Quays in Portsmouth. Putting the voucher towards a ten-trip ticket means they could take multiple trips to explore the ‘other side’! Perhaps they are a regular commuter? The gift vouchers can also be put towards one of our numerous season ticket options. Gift vouchers are available in denominations of £10, £15 or £20. Gift Vouchers are available in denominations of £10, £15, £20. Gift vouchers can only be purchased at the Ticket Office or Main Office in Gosport. The maximum amount that can be purchased in gift vouchers is £100. Gift Vouchers can only be redeemed at the Gosport Ticket Office or the Main Office in South Street. A maximum of £100 of gift vouchers can be redeemed in any one transaction. 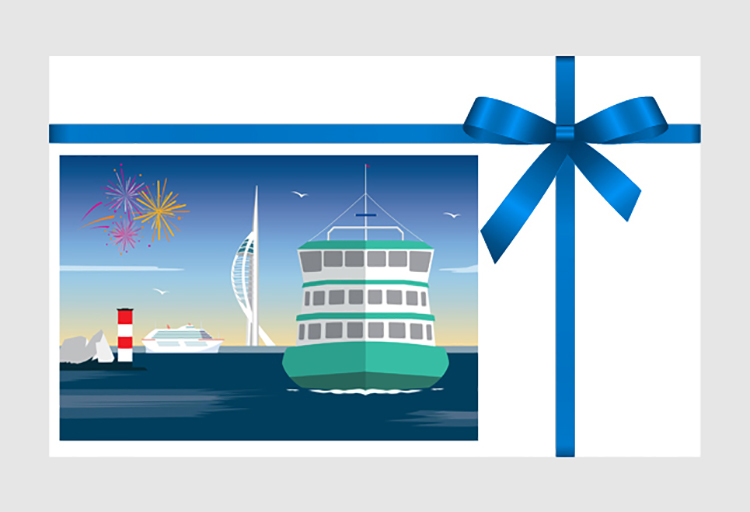 Gift Vouchers cannot be returned or refunded and can only be used towards the purchase or part purchase of any Gosport Ferry Limited or pre booked Scenic Solent Cruise ticket. Gift Vouchers cannot be exchanged for cash, re-sold or bartered. Gift vouchers cannot be used for the purchase on the day, of any beverage or food on any Scenic Solent Cruise. 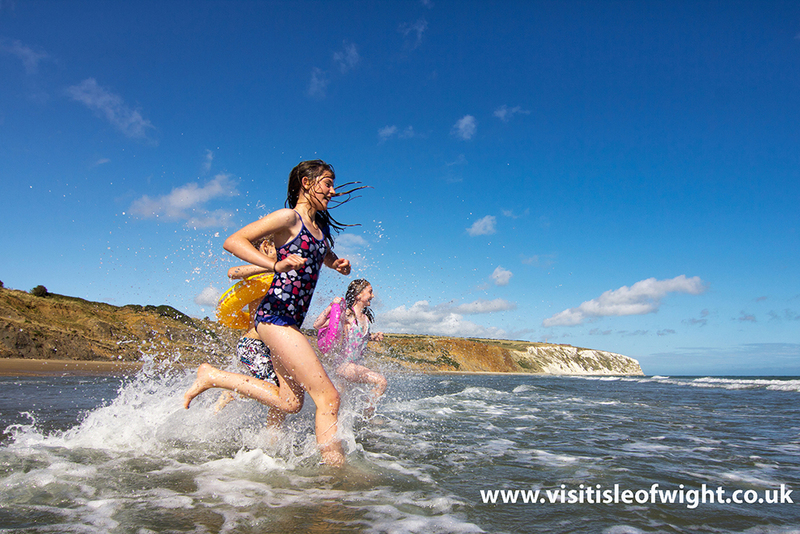 Gift vouchers cannot be used for the purchase of any combined ferry ticket and attraction entrance/ event ticket offers. The cash value of any gift voucher is £0.01p. Please take very good care of your Gift Vouchers – they cannot be replaced if lost, stolen or destroyed. If the transaction is more than the face value of the ticket(s) the difference can be made up by cash or credit card payment. If less change will not be given. Gift Vouchers to be surrendered on issue of a Scenic Solent Cruise booking or Ferry ticket. Each Gift Voucher is valid for 12 months from the date of issue. Unspent Gift Vouchers will be cancelled on expiry of the validity period. Gosport Ferry Limited reserves the right to amend the terms and conditions of the Gift Vouchers at any time and to take appropriate action, including the cancellation of the Gift Voucher, if, in its discretion, it deems such action necessary. This does not affect your statutory rights. The general Terms & Conditions for the Carriage of Persons by Gosport Ferry Limited apply.